Wait, Bing is DEFAULT search on iPhone 4? 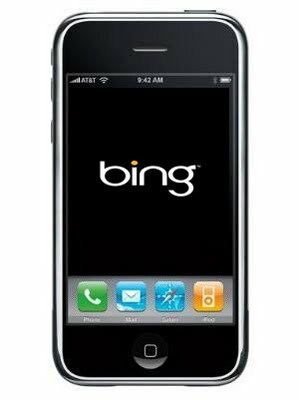 When Steve Jobs announced that Bing would be joining Google as a built-in search option on iOS4 there was no big surprise – it’s been rumoured for months. However, if this tweet from gdgt’s Ryan Block is to be believed it’s actually the DEFAULT search option. Now this is very significant. Apple and Google have been slowly falling out of love with each other for months. While Jobs recently stated that Google services would remain on the iPhone, it looks like they might not be getting priority treatment any more. This is definitely something to keep an eye on. UPDATE: As the Financial Times’ Tim Bradshaw just commented to us, gdgt’s own liveblog states that Google will remain default search option. 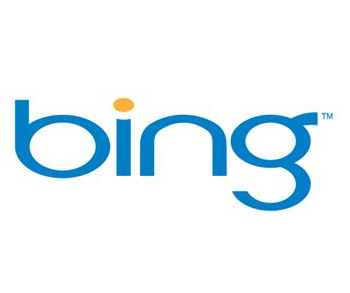 Maybe Bing is just default on these demo units in order to show off the iPhone’s new love for Microsoft-powered search? We don’t have too many weeks to wait to find out to definitive answer.